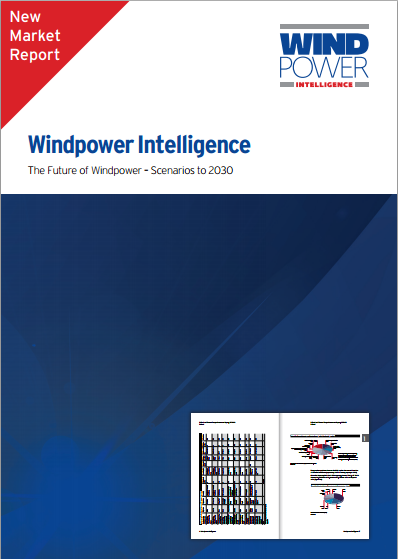 The Future of Windpower – Scenarios to 2030 is a comprehensive study of the key trends and drivers affecting the global windpower sector. It makes in-depth analysis of the impact of demographic, economic and social influences affecting the market globally. The report also seeks to highlight the significant market trends in each geographic region, along with close examination of activity that will have a major role in shaping the sector’s future. 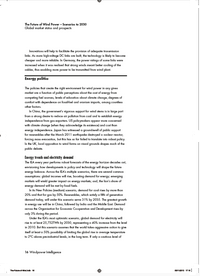 Importantly, the report also forecasts demand for Windpower to 2030 using a range of scenarios. 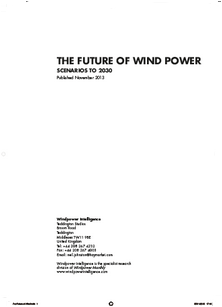 This brand new report is the complete, essential guide to the future of the Windpower sector. 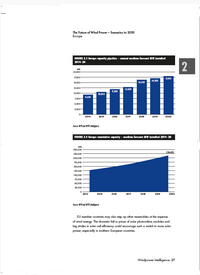 This report presents an outlook of the global wind sector in 2020 and 2030. It examines the drivers that shape markets and determine rates of installation of new generation capacity. In the report, these drivers are chiefly broken down by policy, economics, technology and energy politics—globally and by region. Forecasts of cumulative installed wind-power capacity in 2020 and 2030 are presented, along with analyses of what triggers will most likely influence the strength of any given market’s wind sector. The global wind sector is at a crossroads. The rate of growth in installation of wind-power generation capacity has increased fairly steadily over the years: it has remained in double digits throughout this century, peaking over the 20% mark in recent years but falling back to an estimated 13–14% in 2013. The question is whether this signals a reversal in the upward trend, as the world reaches a natural saturation point in wind, or rather a pause before acceleration in growth resumes — especially thanks to the smaller developing economies, where governments’ desire for fuel independence and clean energy will combine with suppliers’ interest in new markets to open up fresh opportunities for wind power. There are multiple robust medium- to long-term projections for installed wind capacity. Windpower Intelligence (WPI), however, is in a position to inform these with the detailed information it holds about the exact stage of progress of thousands of pipeline wind power projects across the globe in its Tracker database. To produce our forecasts to 2020, we first calculated the wind power capacity installed annually between 1 January 2011 and the end of 2013, as recorded in the Windicator index of installed megawatts in sister publication Windpower Monthly, and based on WPI’s estimate to the end of 2013. The same average growth as that recorded over the past three years was added annually to installed capacity as of 31 December 2012 to provide a business-as-usual reference scenario to 2020. 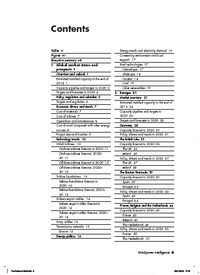 This was then compared with estimates to 2020, when available, from reputable external organisations In the case of Europe, we also factored in the indicative targets for wind power included by each EU country in its National Renewable Energy Action Plan, as mandated by the EU’s 2009 renewable energy directive. Finally, these targets and growth forecasts were moderated against the actual pipeline in each country as recorded in WPI’s Tracker database of wind farms to produce low, medium and high scenarios in WPI’s own forecast.